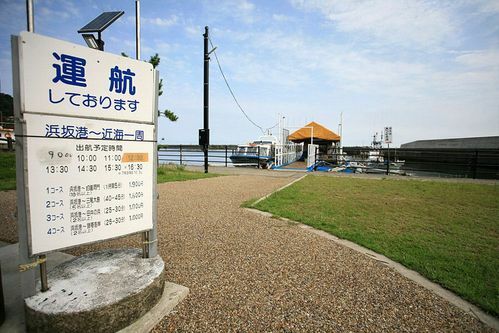 There is a tour boat, which will take you along the beautiful San'in coastline that is preserved as a national geological park. 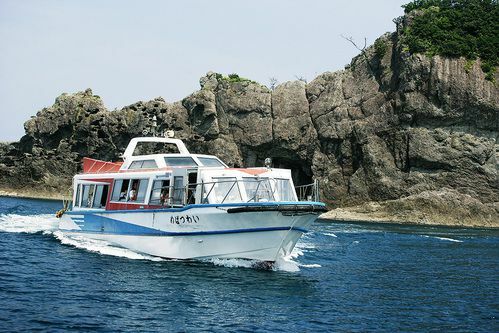 There are also small fishing boats, which can hold groups of 4 to 5 people and tour some of the caves that the bigger boats cannot reach. 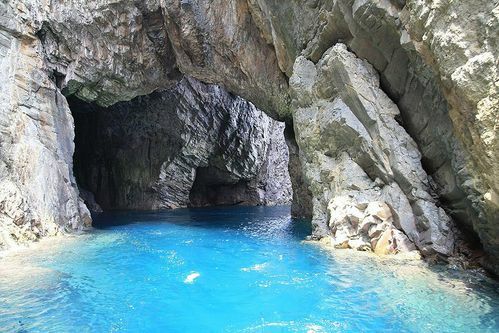 There are many rare rock formations and clear emerald waters to explore. 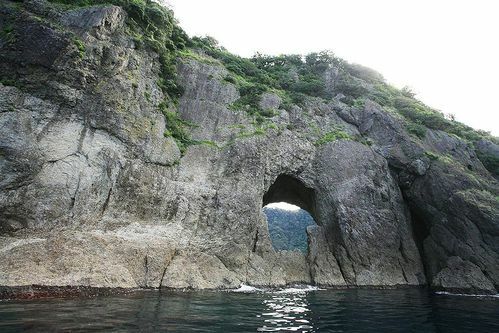 There is even the Tajima Mihonoura reef coastline, which was formed from a magma flow and is now designated as a national natural monument.